Social media is a platform for citizen voices and the #BlackLivesMatter voices have been heard loud and clear. Here are five tweets branding the BLM hashtag celebrating the murder of three Baton Rouge police officers. 2. #BlackLivesMatter is peaceful. @sallykohn told me. 3. 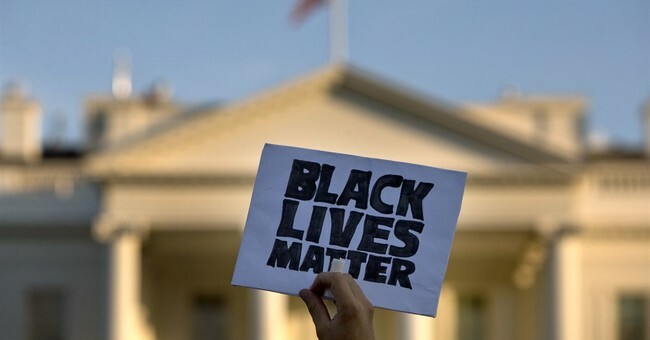 #BlackLivesMatter radicals praise the #BatonRouge cop killings. 4. #BlackLivesMatter supporters are real broken up about the #BatonRougeAttack. 5. #BlackLivesMatter supporter @WhoIsMiSSyy is unhappy that only 3 cops were murdered in #BatonRouge. Calling for the murder of white babies, writing "bang bang" on a protest sign and showing "no remorse" for the murder of public servants are what these Black Live Matter activists are showcasing on social media. The #BlackLivesMatter Movement is an anti-violence movement formed to take a stand against unjust violence and extra-judicial murders. Right. Even though the movement's supporters are preaching and executing violence it still preaches that they're "nonviolent."